MANILA, PHILIPPINES – DJ Mark Thompson emerged victorious at the Red Bull Music 3Style Philippine Finals on Sunday, November 18th, 2018, at Xylo at the Palace, in Bonifacio Global City, Taguig, Metro Manila. The newly crowned champion will advance to the Global Finals in Taipei, Taiwan, where he will represent the Philippines from January 20th – 29th, 2019. 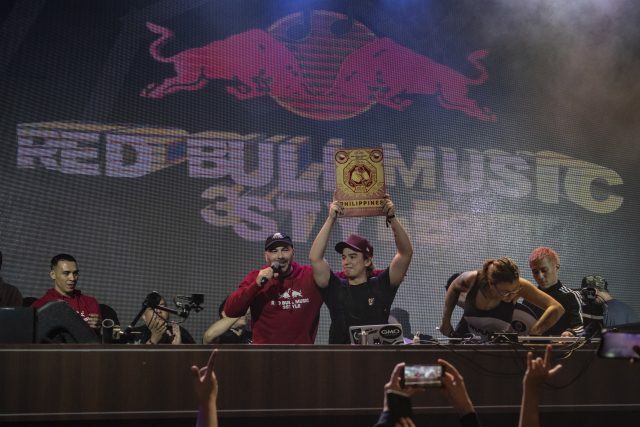 Previous articleRed Bull Music 3Style is Back!